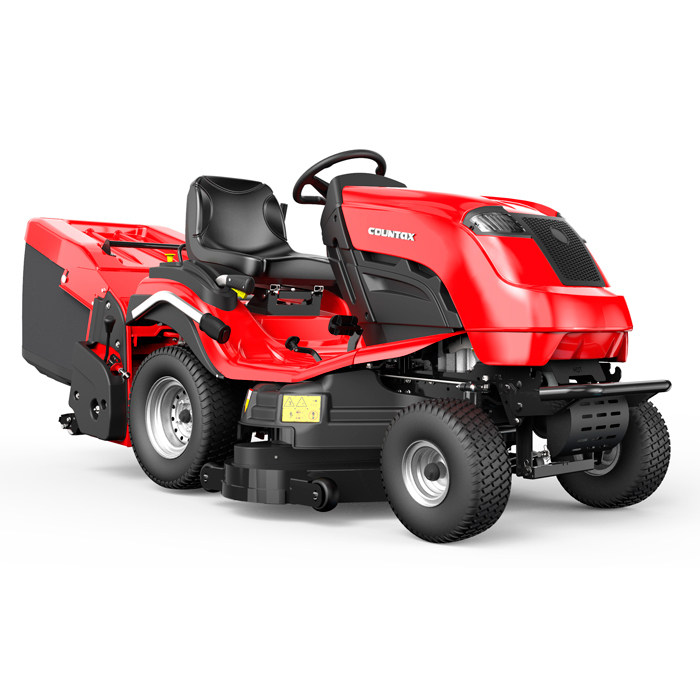 The C50 is a fully specified Countax with a single cylinder 500cc Briggs and Stratton engine. With a smaller 38" (97cm) XRD cutter deck, the C50 is perfect for gardens with around one acre of lawn to cut or where there are specific limitations for access. The C50 features a power take-off. This allows you to drive accessories such as the Powered Grass Collector, Broadcast Spreader or Powered Scarifier. Briggs & Stratton 500cc engine - The 500cc single cylinder Briggs & Stratton engine is fitted to the C50. A simple-to-maintain design, ensures a durable, long lasting engine.